Rinse the tofu under cold water and wrap it in a clean kitchen towl. Place a cutting board or weight on top to press the tofu for about 30 to 40 minutes to remove water. After pressing, slice the tofu in half lengthwise. Using a butter knife, spread the miso in a thick layer over each block of tofu making sure to cover all sides with miso. Place the miso covered tofu blocks in bowl or glass casserole dish. Cover the dish with a layer of cheesecloth and let it sit out on the kitchen counter for 24 hours. In warmer weather or if the temperature in your home is above 70°F, the tofu cheese will be ready in one day. In colder weather or if your home is kept on the cooler side, it might take two days. Remove the tofu from the dish, crape off the miso and set it aside. Rinse each block of tofu under cold water to remove excess miso. There should be no miso adhering to the tofu when properly rinsed. 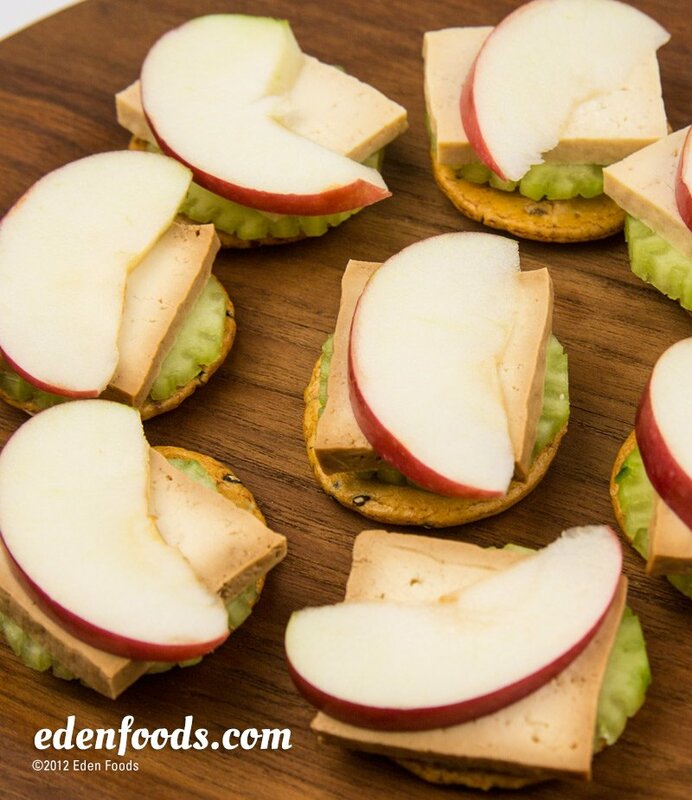 Slice the tofu cheese as you would any cheese and serve with any favorite crackers, slices of apple or cucumber slices. The tofu cheese can even be blended and spread on crackers or used to stuff cucumbers. The leftover miso can be used to make another, slightly less salty, batch of tofu cheese or it can be used to make miso soup.